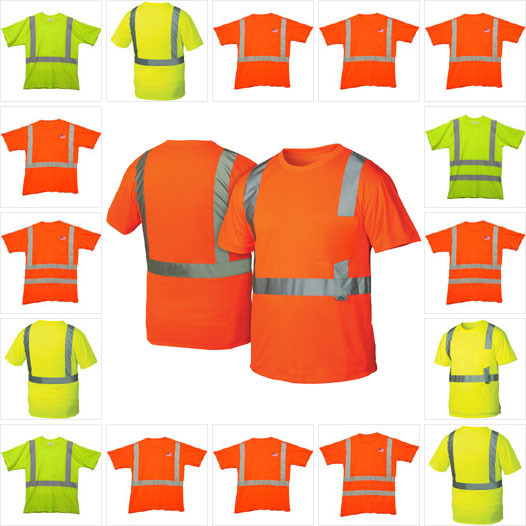 If you're looking for high-visibility accessories, we've got you covered, and we carry a large selection of pop-up safety cones, high-visibility decals, clothing and work shirts. 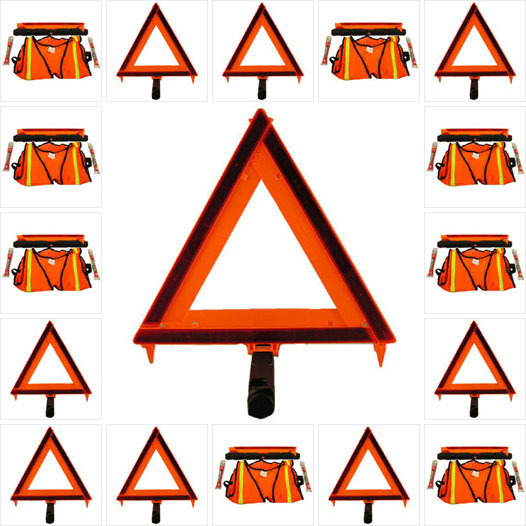 Our AllSafe SMC ™ barrier tape can be used to mark dangerous areas, and the tape is available with different messages. 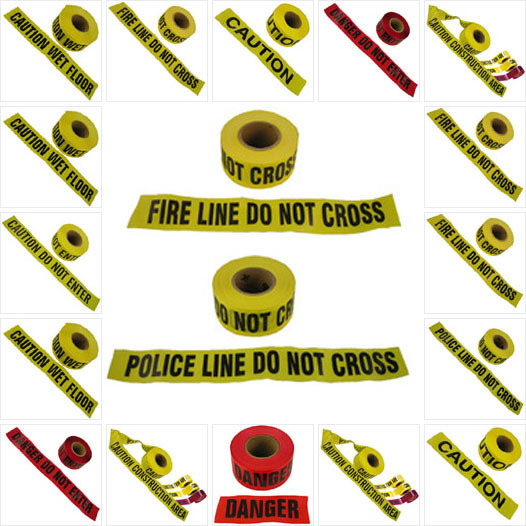 To highlight dangerous areas at work or in your home, consider our SMC caution tape. Each roll of tape comes with 1,000 feet of material, and it's perfect for use in construction sites. You can even use the AllSafe SMC™ tape to cordon off your teenager's dirty room, which would be a funny joke. Another great accessory is the AllSafe SMC™ motorist safety kit, and we recommend this product for people who spend a lot of time driving on the highways. 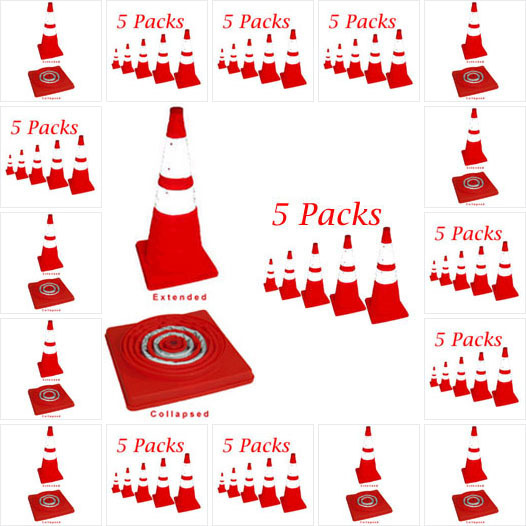 With the purchase of this kit, you'll get a reflective safety triangle, vest and two small road flares. For your convenience, the kit folds up into a bag, and it's small enough to be kept inside a trunk or under the seat. 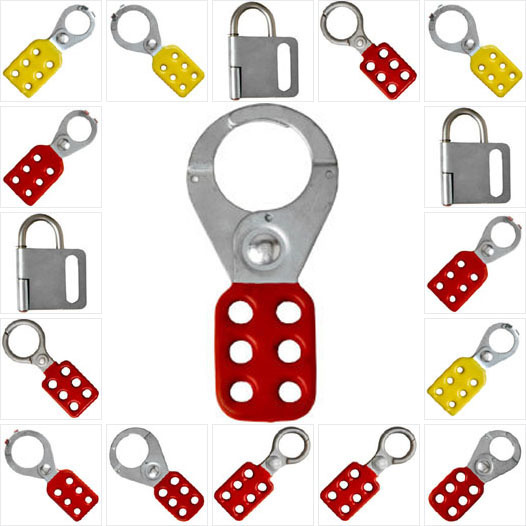 You won't find a better way to increase your visibility during an emergency on the highway. 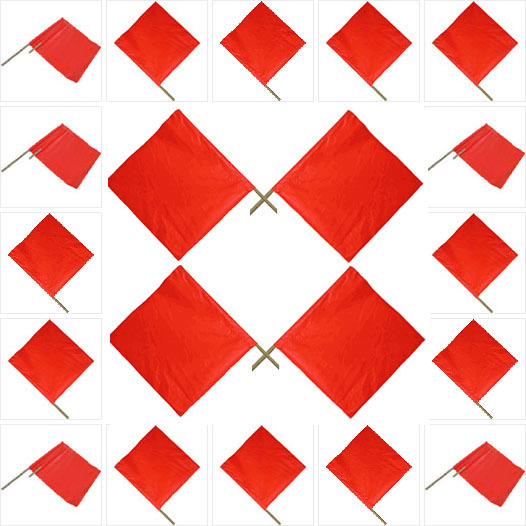 Some other high-visibility accessories that we carry are AllSafe SMC™ highway triangles, mesh safety flags, leg gaiters, helmet decals and incident cones. 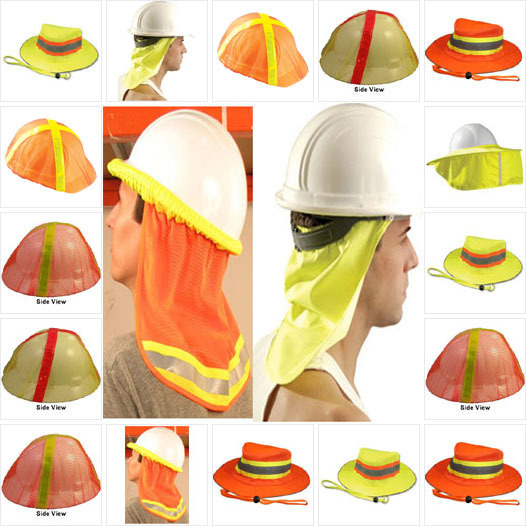 These products are designed to increase your visibility and reduce the odds of getting hit by a passing motorist or coworker.